Next is this fellow out of New York -15 minutes from Manhattan to be exact. It has been fitted with Midi which is quite a job on a monster like this. Comes with 3 pedals, the legs, top cover etc. Oh, and only $19,900. Local pick up only. Then we have this dusty relic for sale by a seller that specializes in odd stuff. $18,000 is the ask. 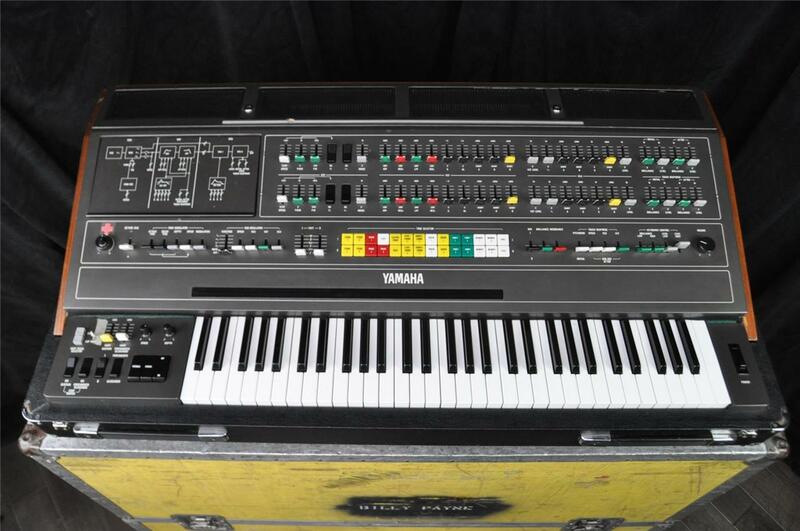 Looking at it I’m thinking this is a $10K-ish instrument since it’s untested and sold as-is. I think it all started because of this guy. Also a Midi modified machine. Also in Southern California. Yep, this sold on eBay for $12,500. A seeming bargain. 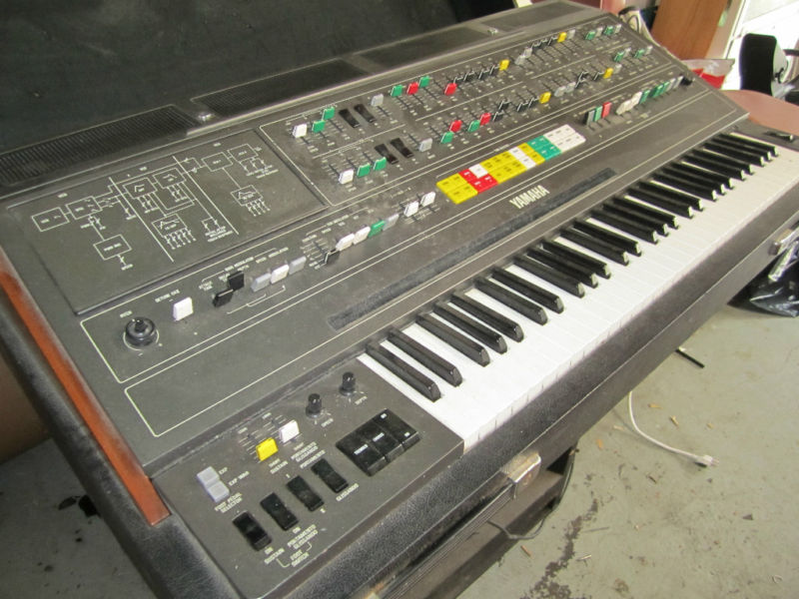 This entry was posted in CS-80, Yamaha Synths and tagged Synthesizer eBay, Yamaha CS80 by Hamilton. Bookmark the permalink. There is a chucklehead having a laugh right now… he put up 6+ different listings for the same (likely nonexistent) CS 80 for a BIN (offsite) of $1800. LOL.